So I have decided that I really want to change my style this Autumn/Winter. Especially as I am going to University next week. 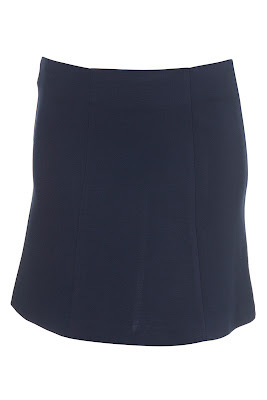 I had a VERY long look through the Topshop website. 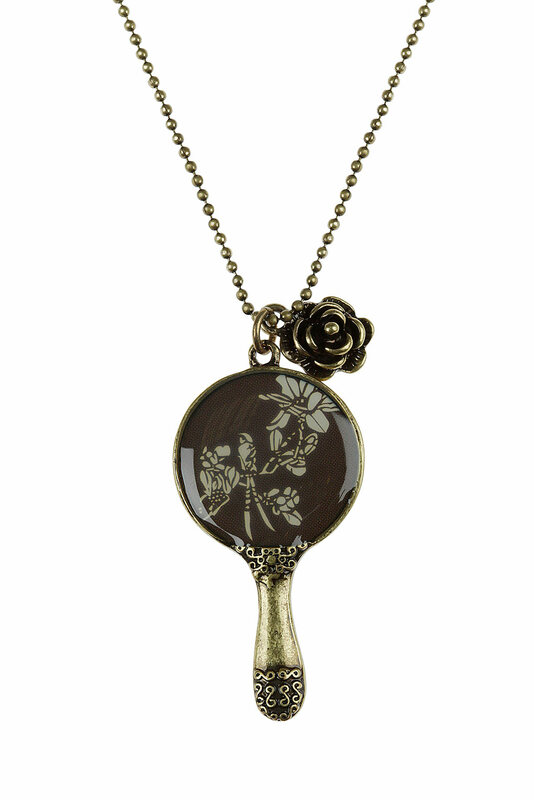 Because obviously it always has lovely things. I got this GORGEOUS skirt in Topshop yesterday in a beige colour. I also bought a black body to match with it. 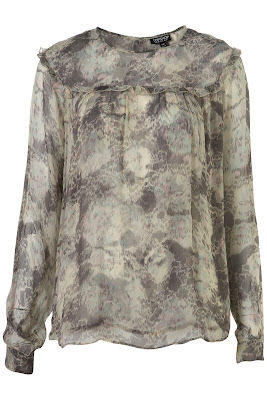 LOVE this with a tan belt. Oh wow how exciting hope you will stay be able to fit a bit of blogging into your new University lifestyle. I want those trousers! and just abotu everything else you've posted! I love the textured blouse, really pretty, and could be dressed up or down! 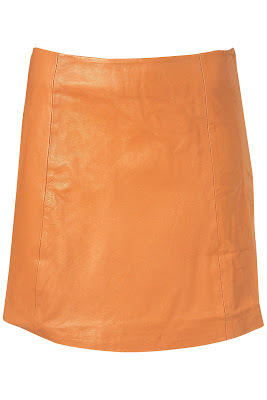 the suede shorts and a-line leather skirt are my favourite from this list! I especially love the suede shorts!! I love the Peter Pan Collar Tunic! loving that color block tunic!! all of these pieces are adorable. Love all of those items, especially the suede buckle shorts! Great post! 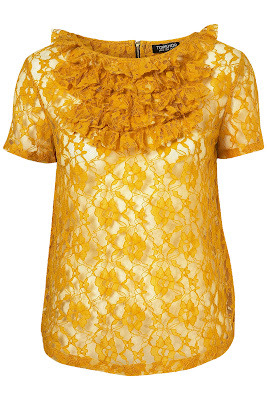 The last yellow top is gorg! 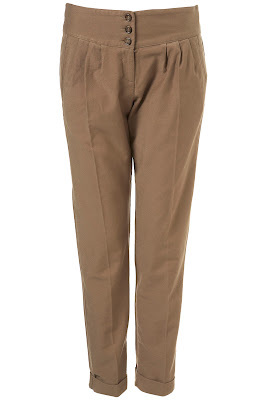 I love all of the camel trends and nice tailored trousers that are in at the moment! 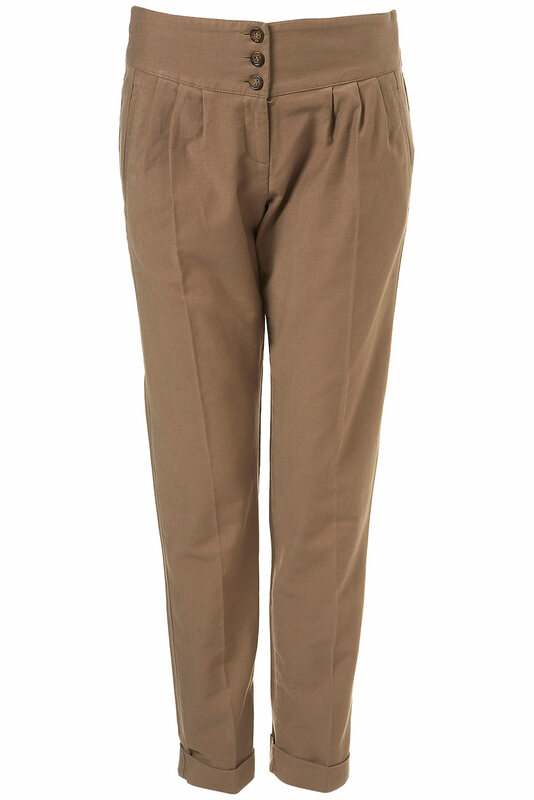 So yes to first trousers! 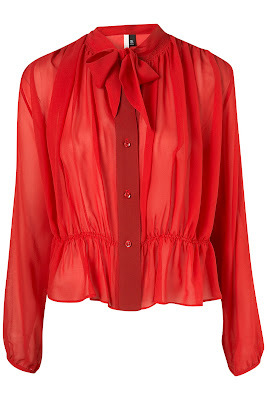 :) Zara also has the most amazing range this autumn, I recommend it highly! 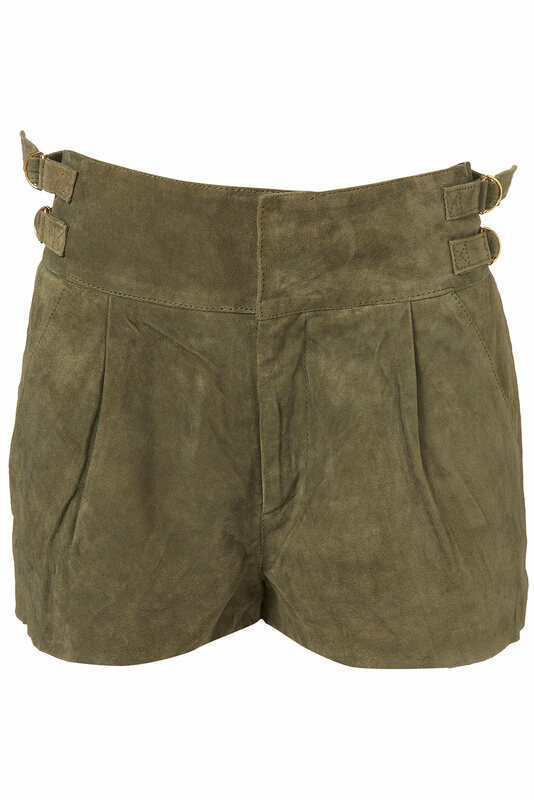 Love the suede buckle shorts! Gorgeous! And the leather skirt! 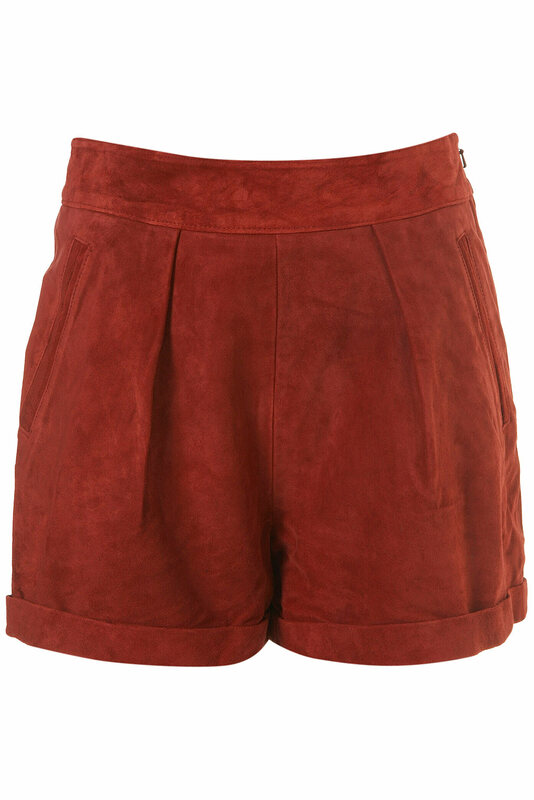 LOVE the suede buckle shorts! absolutely adorable! love the yellow ruffle shirt. 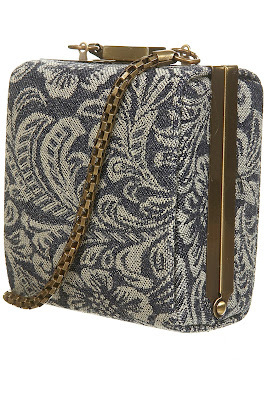 TopShop is killing me and my wallet right now.. Great picks! I just wish I didn't have to online shop! I love this box bag !! 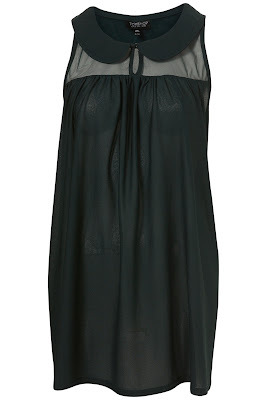 I like Topshop. You can find some great pieces for a reasonable price. Follow me if you wish and I'll return the favor.